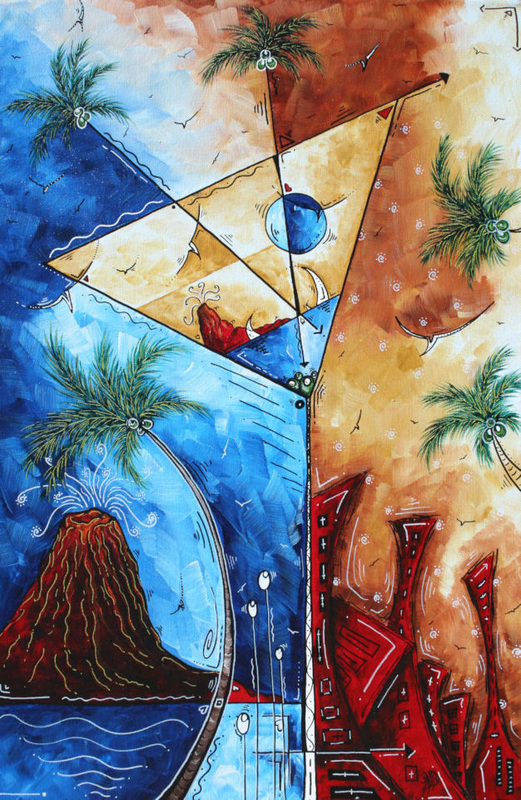 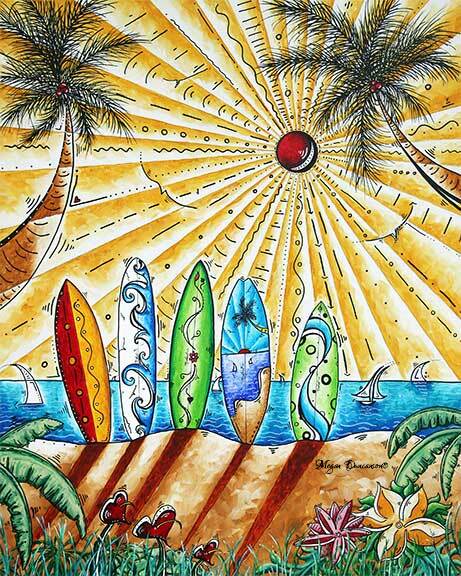 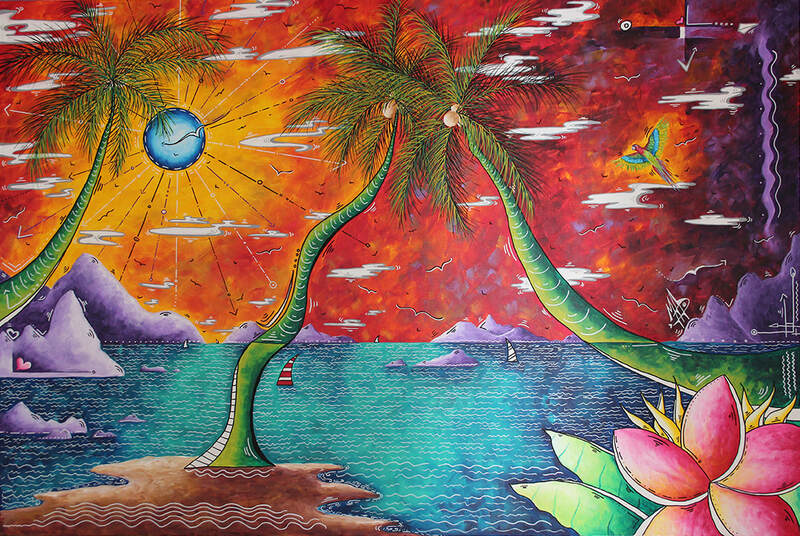 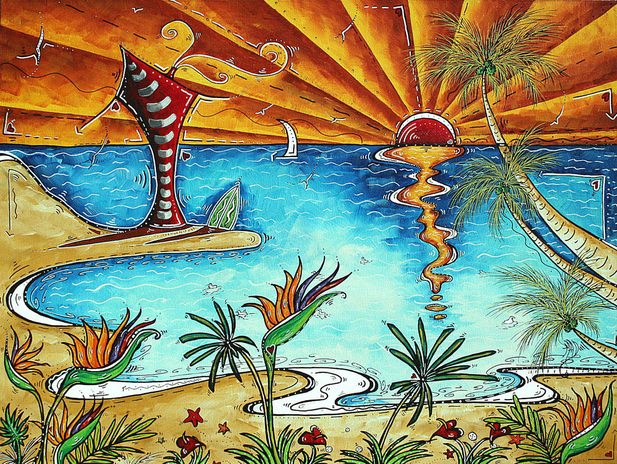 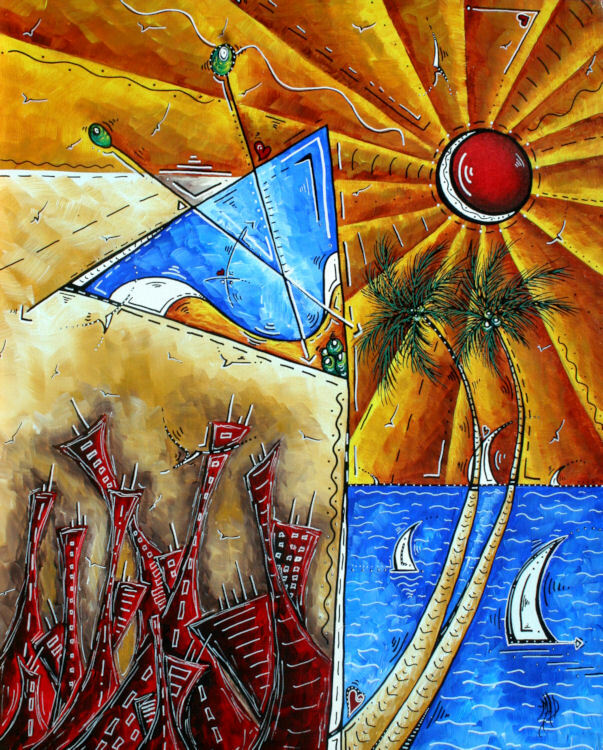 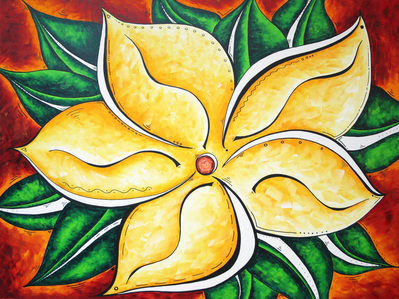 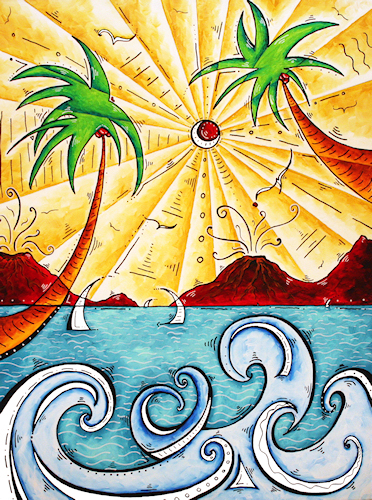 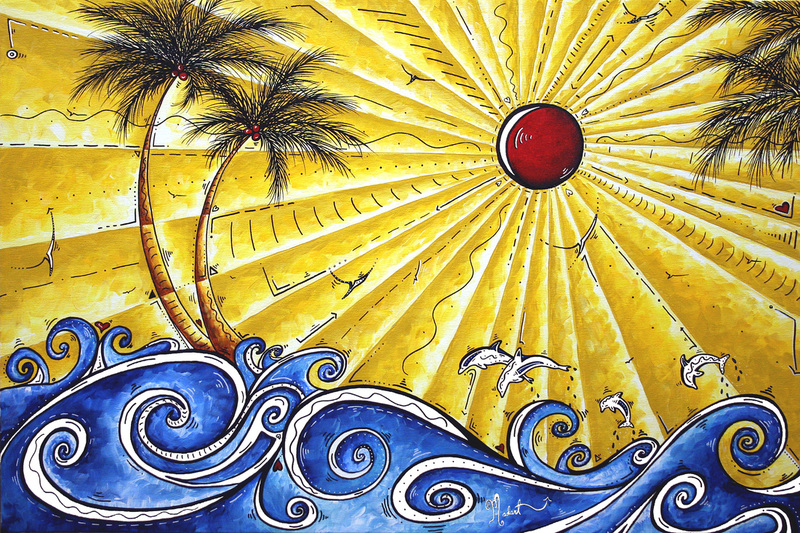 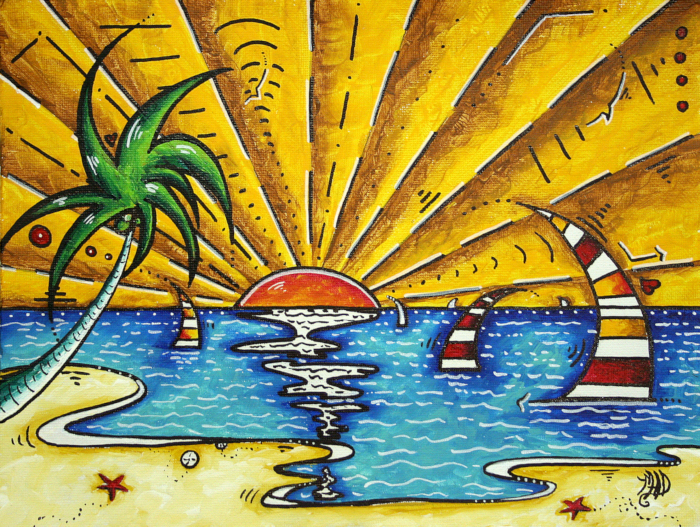 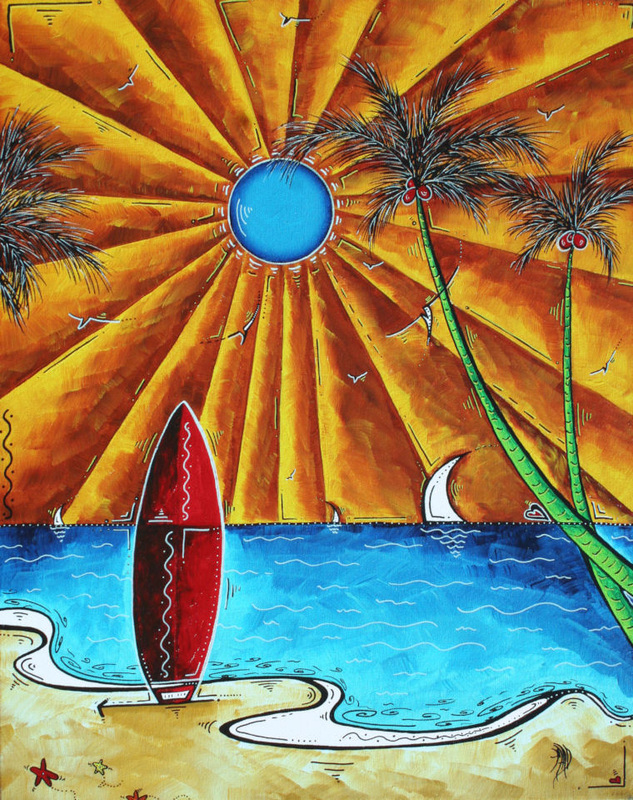 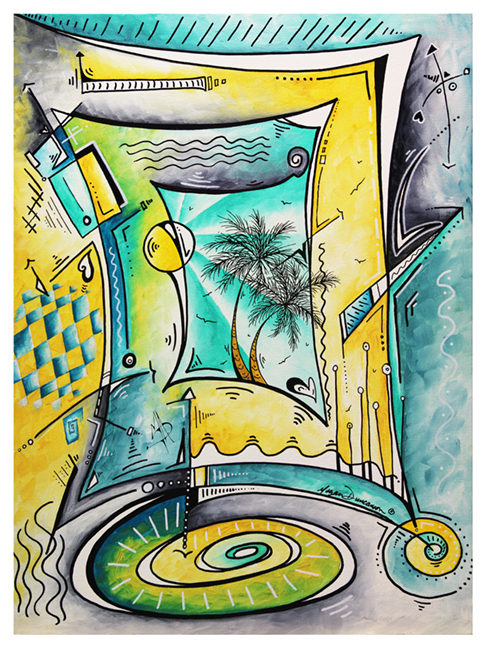 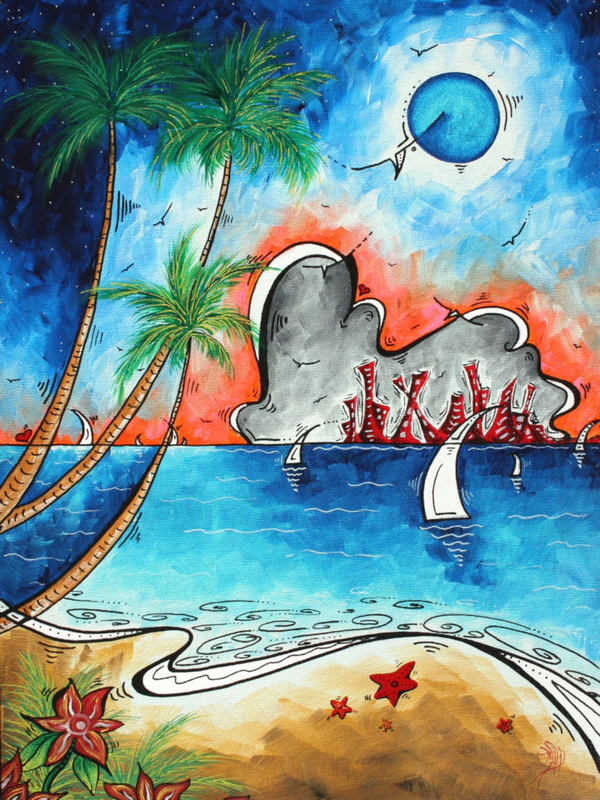 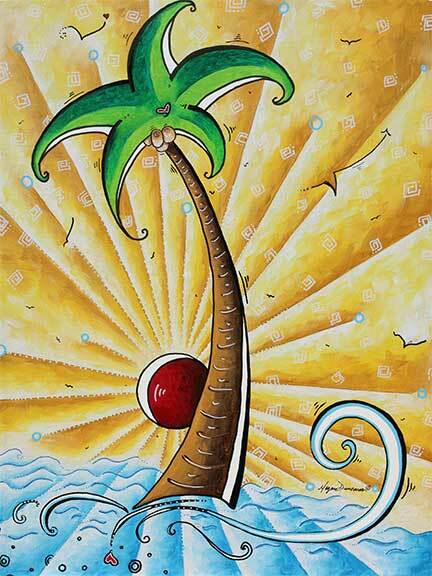 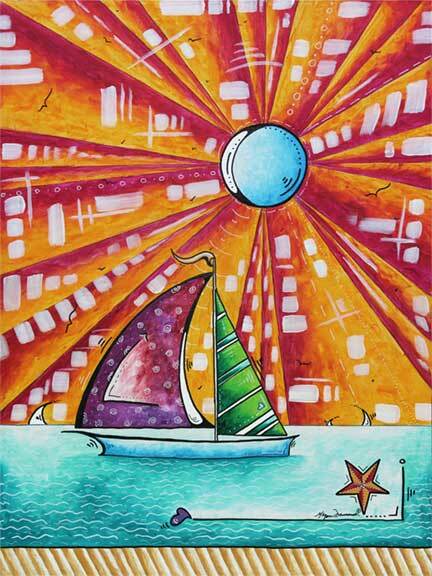 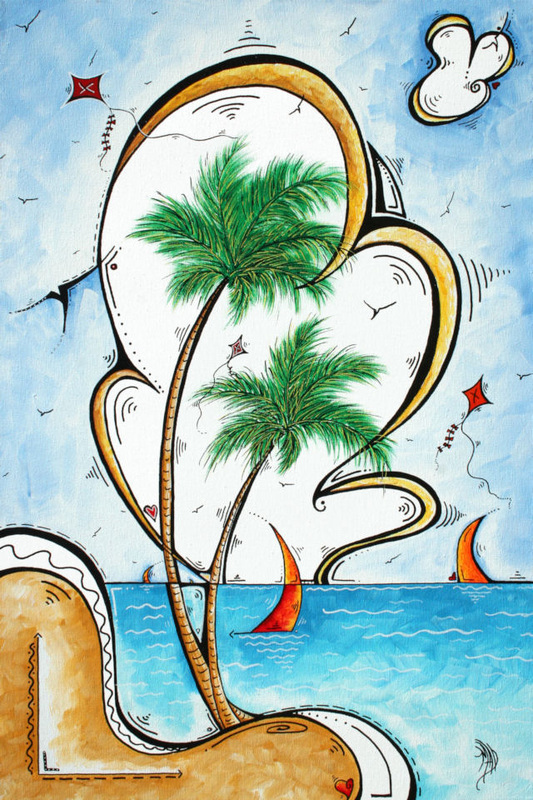 This is a collection of bold, colorful Tropical Paintings/Art created by MADART. 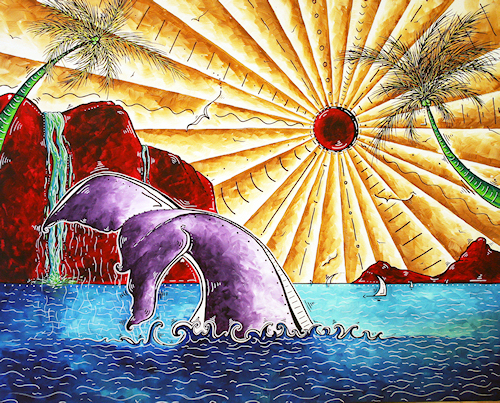 Any sold pieces can be recreated as a commission if requested. 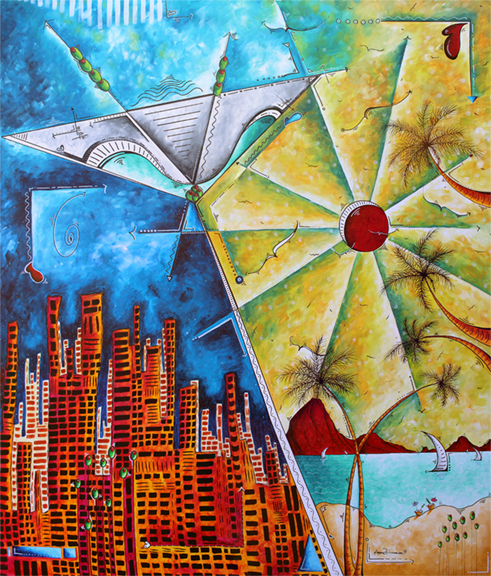 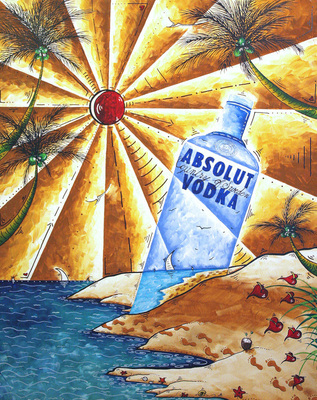 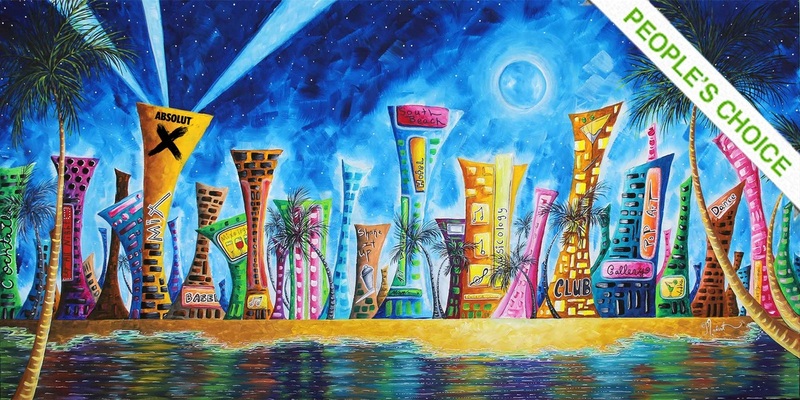 MADART's "Miami Night Life"© painting won ABSOLUT X's "People's Choice Award"